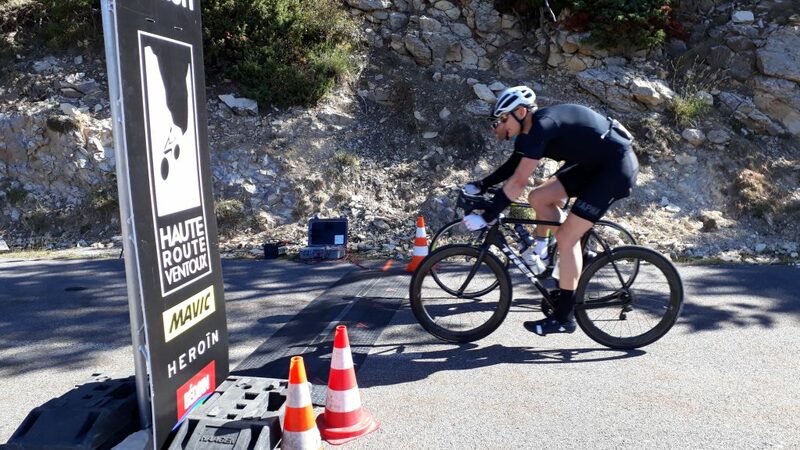 There are many ways for amateur cyclists to experience the glory of Mont Ventoux, but only one way for them to experience it like a pro: Haute Route Ventoux 2019. 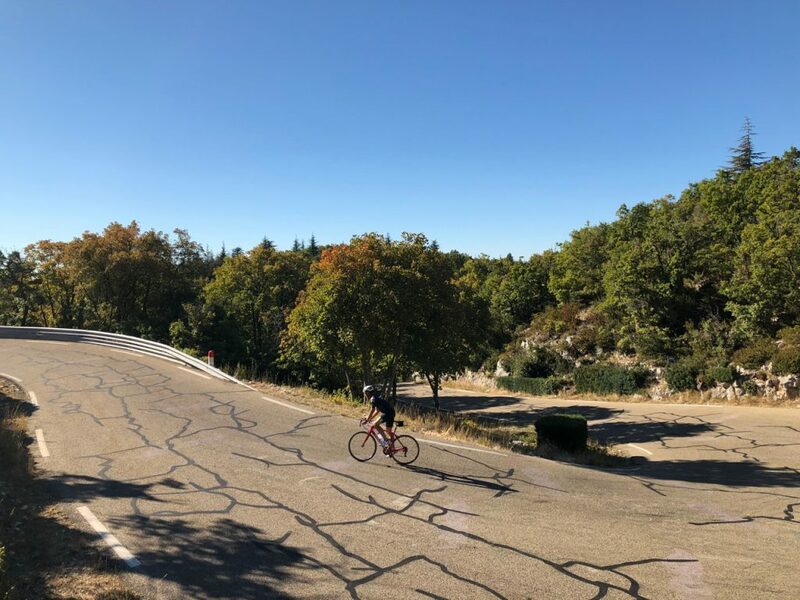 Part of a growing series of 3-day sportives, Haute Route Ventoux delivers all of the same high quality organization and service as the traditional 7-day events, but in a compact three-day racing format based in one location. Each stage will include one of the three different climbs to the summit. 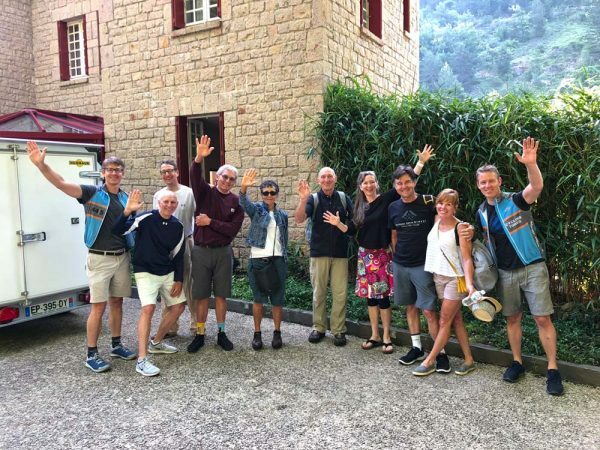 44|5 Cycling Tours’ 2019 Haute Route Ventoux package will help ensure you make the most of your racing experience over the 268 km of riding and 7980 meters of climbing. The mountain and surrounding area have been our riding playground for over 10 years, so we can share our expert knowledge of roads, weather and race strategies with you. We’ve ridden all three roads to the summit a countless number of times and know every bit of road you will be racing on in October. Lodged in our provençal chambres d’hôtes, just minutes down the road from the start village of Bédoin, you’ll have all the necessary conveniences on hand. Comfortable rooms, relaxing indoor and outdoor spaces, and cyclist-friendly meals mean all you have to do is focus on the riding. 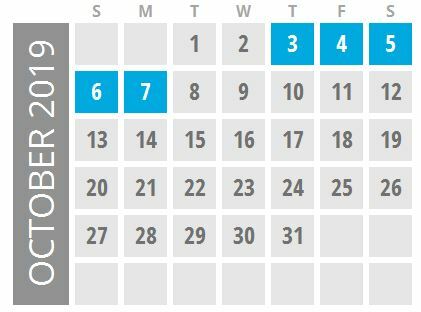 Our 4-night package allows you a little extra time to acclimate before the race, and then celebrate your achievements with the group after the last stage on Sunday night. Given the generally excellent weather in Provence in early October, some riders may even consider bringing non-riding spouses or friends, as our farmhouse is an excellent base from which to discover the heart of Provence. 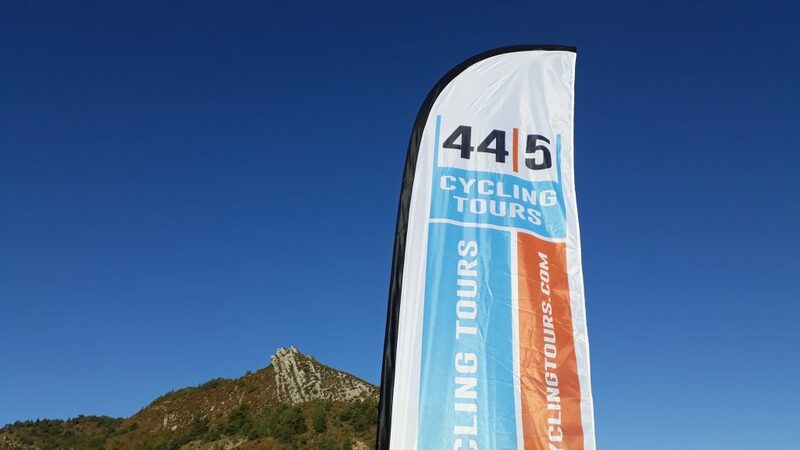 As an Official Tour Operator of Haute Route Ventoux 2019, 44|5 Cycling Tours is able to include the event entry fee in your tour package. However, if you have already purchased your entry from the organizers, you are still welcome on our tour! 2019 prices are unknown at the moment. Below are the costs for the 2018 package. Once HR sets their event pricing we will update on our side. Breakfasts, dinners split between on-site and local restaurants (geared toward performance cyclists and special dietary requirements). Insurance for guest and bike. 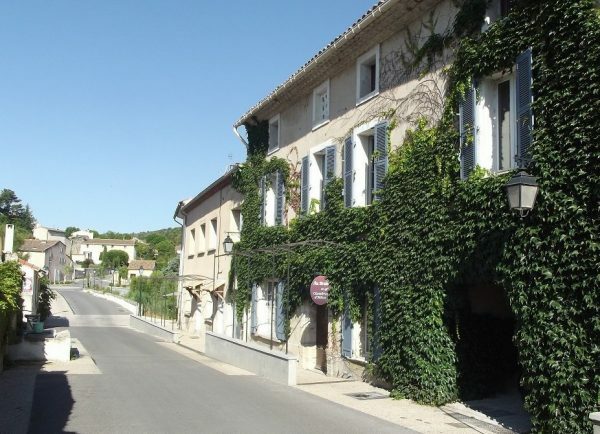 Pickups at Marseille airport or Avignon train stationin the morning and transfer to our guesthouse in the vineyards. 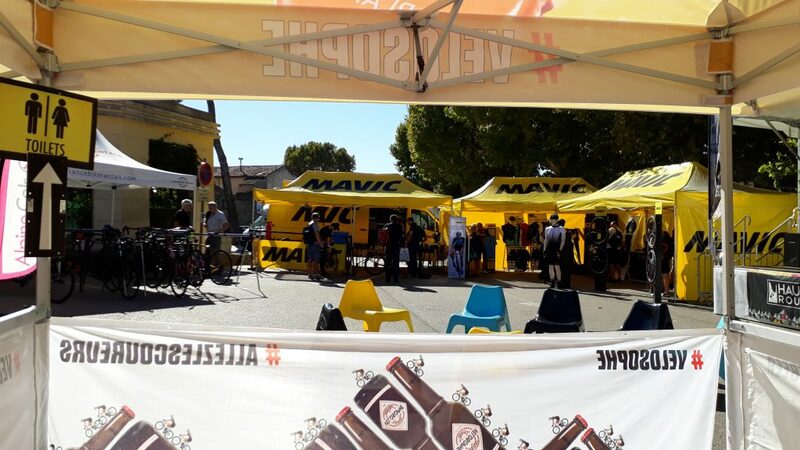 After dropping your bags and assembling bikes (if necessary) we’ll transfer you to the Race Village in Bédoin to pick up packages and bib numbers, then a short “shake-out” spin for those who want. Following some “legs up” time, we’ll take you into Bédoin again for the kick-off welcome meeting and Pasta Party. Let the challenge begin! During the next three days, you’ll be racing in the morning and recovering/relaxing at the farmhouse in the afternoon. Dinner will be at a local Mazan restaurant. The challenge continues! You’ll be riding hard again today, but also ride smart. You need to conserve some energy for tomorrow’s time trial. Dinner will be served at the farmhouse tonight. The final challenge! It’s time to leave it all out on the road. That’s what a time trial is all about, especially on the last day of a stage race. Don’t worry, we’ll be there to carry you back to the farmhouse! Group celebratory dinner at a local restaurant. Goodbyes will be exchanged over breakfast and one last French coffee shared before we transfer you to the airport or train station. Your legs will be tired and sore, but your cycling soul will be fulfilled and already yearning for the next challenge! 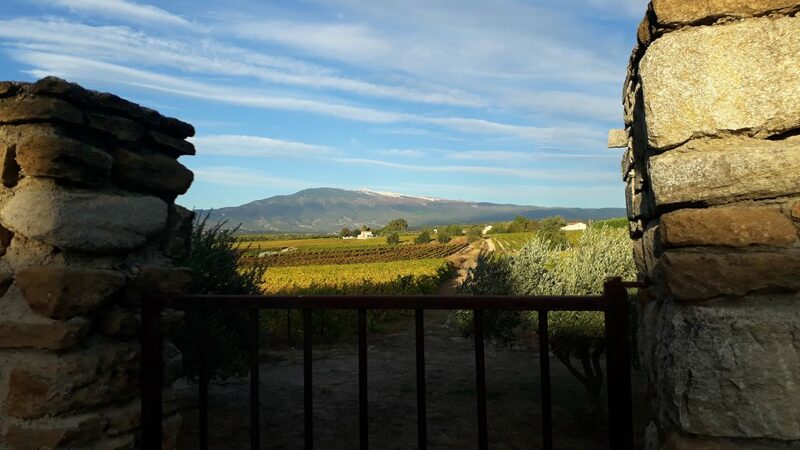 Your Haute Route Ventoux accommodation is a former “relais de poste”, sitting serenely at the edge of the picturesque Provençal village of Mormoiron. The village is just a few kilometers from your Race Village in Bédoin, at the southern foot of Mont Ventoux. Non-riding spouses and friends will enjoy its central location from which to discover the best sites and activities in Provence. Pick-up Point – Airport or Avignon TGV. Around noon.